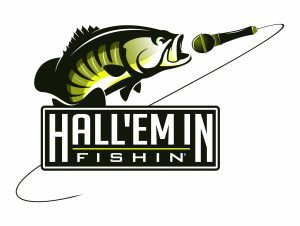 Join our host Scott Hall, of Hall’Em In Fishin’ as he brings you this spectacular interview with Dr. Guy Harvey. Dr. 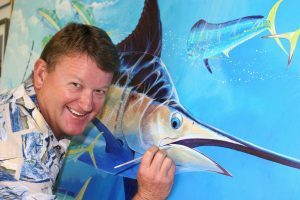 Guy Harvey is a unique blend of artist, scientist, diver, angler, conservationist and explorer, fiercely devoted to his family and his love of the sea. Growing up in Jamaica, Dr. Harvey spent many hours fishing and diving with his father along the Island’s south coast. He was obsessed with the creatures of the sea and began drawing pictures of the many different fish he observed. Dr. Harvey’s artwork can be found in art exhibits, stores, galleries, restaurants and at fishing tournaments. He makes appearances at store openings as well as public appearances for a variety of environmental causes. From his early inspirations, Guy’s natural gift to recreate marine life has propelled him from Professor of Marine Biology to a Wildlife Artist and Photographer. Guy initially opted for a scientific education, earning high honors in Marine Biology at Aberdeen University in Scotland in 1977. He continued his formal training at the University of West Indies, where he obtained a Doctorate in Fisheries Management. In 1985, he depicted Ernest Hemingway’s famous fishing story “The Old Man & the Sea” through a series of 44 original pen and ink drawings and displayed them at an exhibition in Jamaica. Based on the positive response he received at the show, Dr. Harvey began painting full time and by 1988 was providing custom artwork for use on a variety of products. Guy began to travel the world to gain more knowledge of the habits and activities of marine wildlife. He became an avid scuba diver and skilled underwater photographer. He pioneered a technique of diving and photographing free-swimming billfish. His personal observations made during these diving expeditions have better enabled him to capture the detail in his paintings that contributes to the popularity of his work. A passion for the beauty and wonder of the underwater world has driven Dr. 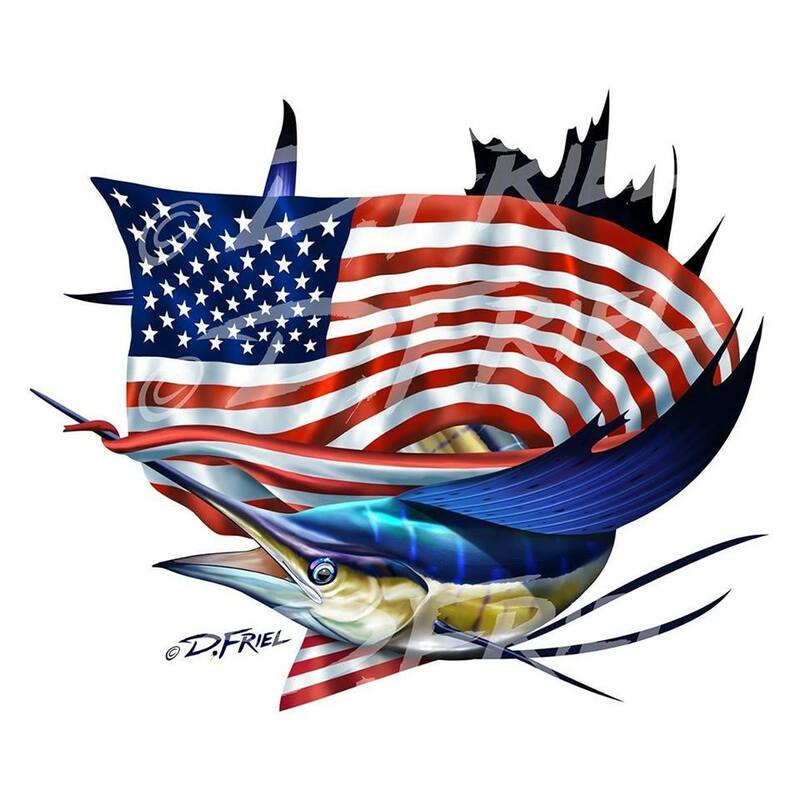 Guy Harvey to be a leading conservationist and advocate for the protection of our environment. Guy dedicates much of his talent, time and resources to programs that protect our oceans, fish population and reef systems. 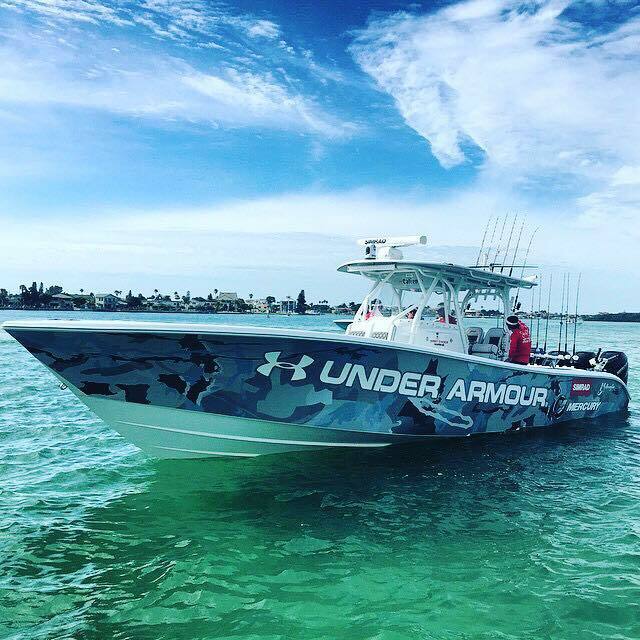 The Guy Harvey Research Institute at Nova Southeastern University and The Guy Harvey Ocean Foundation have taken on a leadership role in providing the scientific information necessary to understand and protect the world’s fish resources and biodiversity from continued decline. 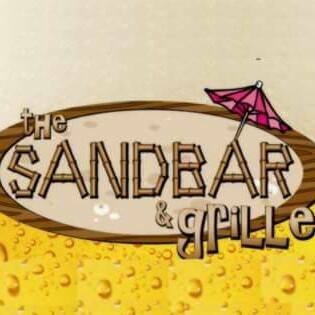 Tune in and enjoy this exciting new episode and as always don’t forget to subscribe to our variety of shows by clicking the links on our home page, like us on Facebook and follow us on Instagram, Twitter and YouTube. 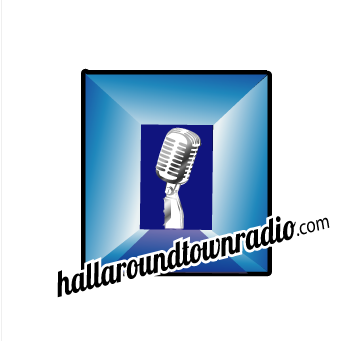 (there are clickable links on our home page also) IWe bring you Hall’Em In Fishin’ each week on www.hallaroundtownradio.com – See you on the water!! scott April 22, 2018 . No Comments on Special Edition Podcast – Dr. 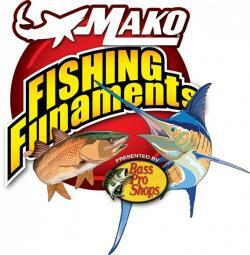 Guy Harvey Interviews with Hall’Em In Fishin’. Categories: "Hall'Em In" Fishin'.